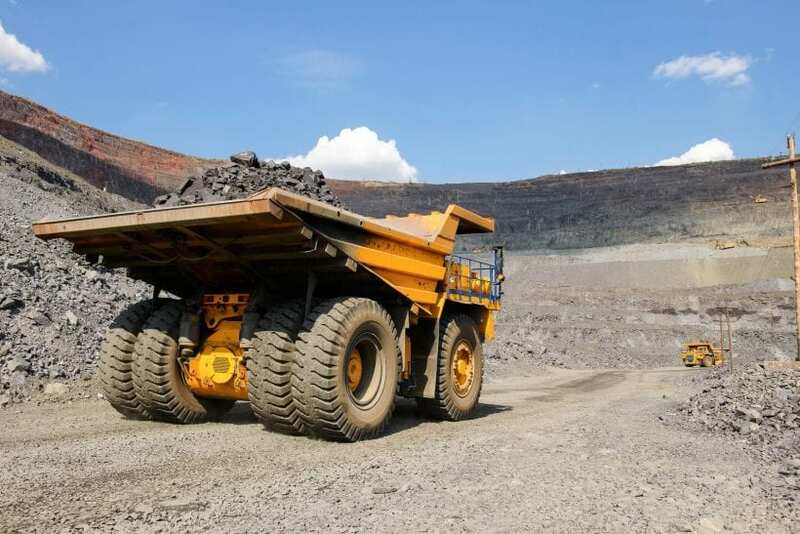 After years of experimentation, Ecomega has come up with a variety of types of OTR (Off-the-Road) tyres that you can rely on to provide optimum performance at all times. OTR tyres are capable of withstanding huge weight and can operate in the most extreme of conditions. They come in a variety of sizes and materials and there are many options depending on the job at hand. 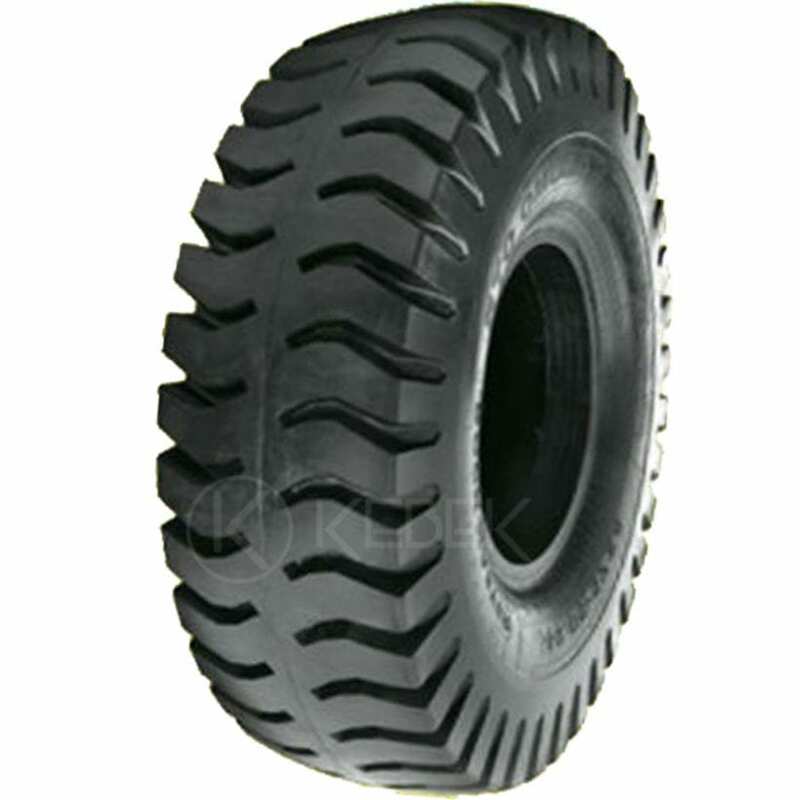 There are three types of OTR tyre construction, bias, belted bias and radial. A bias tyre uses bead to bead cords, a bead being a group of high tensile steel wire connecting the tyre to the rim. A strength of this type of tyre is the ability to flex its entire body, ensuring a smooth ride on any kind of surface, even the most rough ones. The only downside is a reduced traction when driving at higher speeds. This type can be considered a sort of combination of the previous constructions and, at the same time, the opposite of them. The cords extend from beads to beads, across the tread, but they lay at 90° to the centreline of the tread midline. The stabilizing belts are parallel. That provides more strength and a longer life for the tyre with a better control at high speeds. Rolling resistance is also improved. This type of tyres has a similar design to the bias, it is actually an improvement of it, having a minimum of two crisscross layers made of cords laying at opposing angles of 35 degrees. They are also stabilized by cords or steel belts. This construction is more performing compared to non-belted bias tyres, increasing control at high speeds. In recent years the preferred construction type is the radial tyre because of the increased performance of this particular design. The OTR tyre ensures maximum productivity under the most challenging environmental conditions and soil types. An important feature of the Ecomega OTR tyre is that it’s side walls are reinforced giving it the ability to resist various types of damage including cuts and cracks. 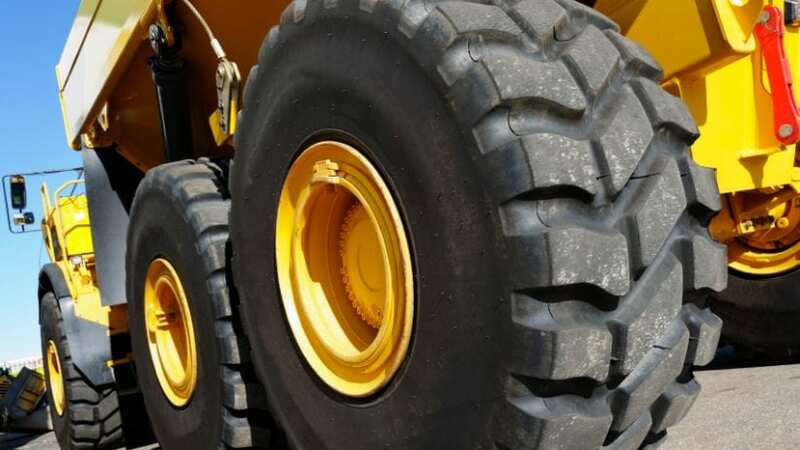 If you need stability, safety and long-term performance when operating with industrial vehicles, what you have to look for is a top quality product like very reliable OTR tyres. Ecomega has created a new range of OTR tyres for all types of industrial vehicles worldwide using the most up to date technologies available, the result of years of research that now represent one of the best choices on the international marker. Quality of materials and innovation aren’t enough if not combined with a precise and meticulous research. Productivity, a key factor in the industrial field, need reliable and performing elements to be at its best and to achieve the objectives set. Tyres are one of these. OTR tyre uses include heavy construction equipment and allow vehicles to be used in conditions that might otherwise prove impossible. This has the added benefit of helping companies to cope with the pressure of meeting production deadlines.